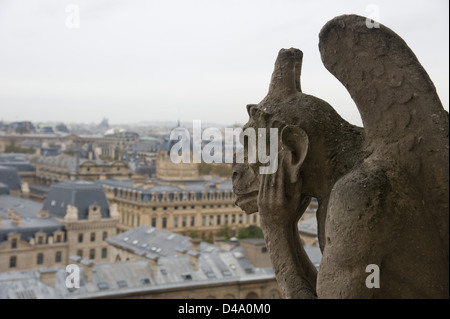 During a short trip to Paris last year I visited the Notre Dame Cathedral tower. 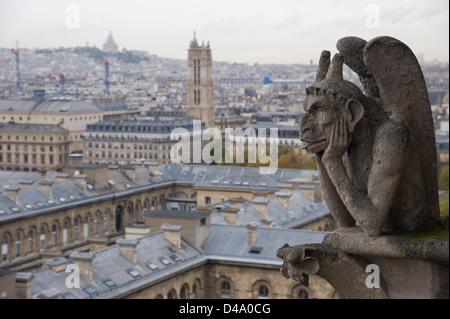 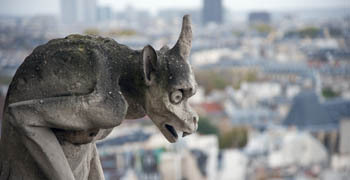 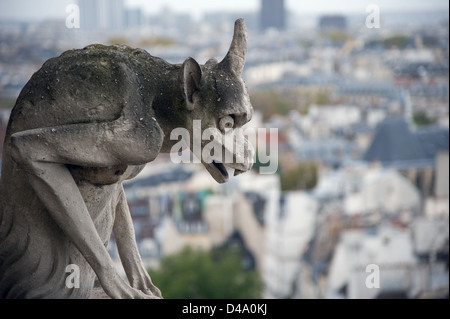 Spectacular views of the city but the most amazing part of the visit was to see the gargoyle sculptures very close. 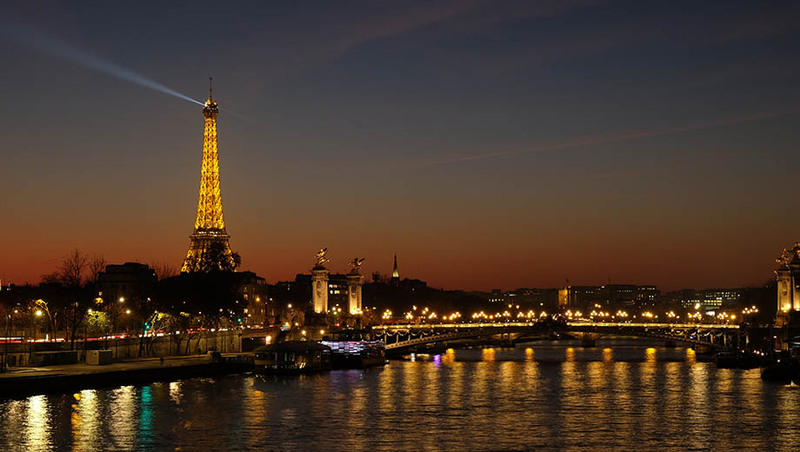 The lines to enter the tower are absurdly long (we had to wait more than an hour), but in the end it was definitely worth it.